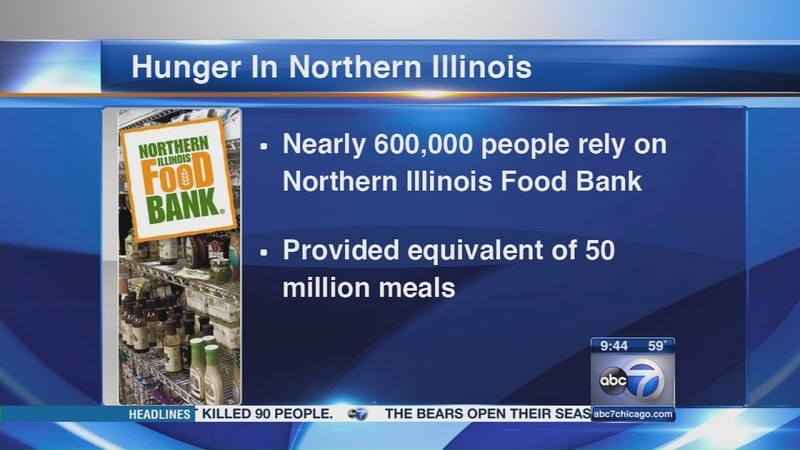 CHICAGO (WLS) -- Nearly 600,000 people each year rely on the Northern Illinois Food Bank and it's network of food pantries and feeding programs. According to the food bank, it provided the equivalent of 50 million meals last year to people in need. But it's not enough. September is Hunger Action Month. 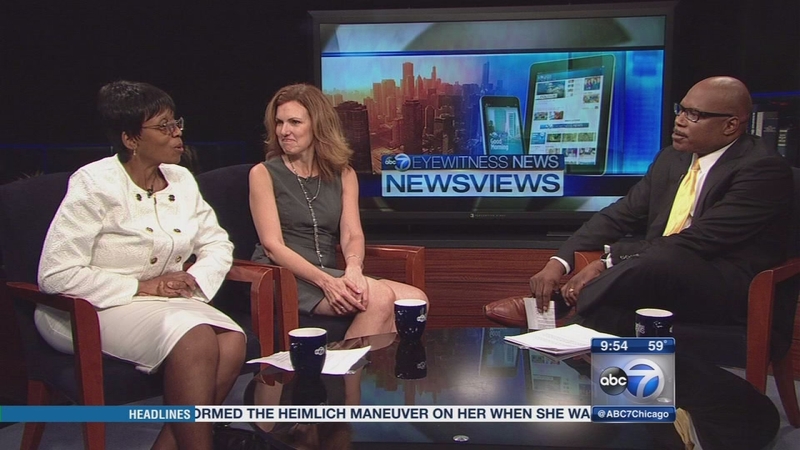 Joining Newsviews this week to talk about the need in the suburbs are Pastor Trudy Griffins, who leads the food pantry at Emmanuel Faith Bible Christian Church in North Chicago, and Julie Yurko, president and CEO of the Northern Illinois Food Bank. Nearly 600,000 people each year rely on the Northern Illinois Food Bank and it's network of food pantries and feeding programs.